Thank you Portsmouth and Norfolk, although your weather delayed us, it was fortuitous as we were amazed by your features and your people were magnanimous with their hospitality. We left Portsmouth at 7.30am in ideal conditions with no wind and clear skies we made it to Tangier Island in 3.5 hours. 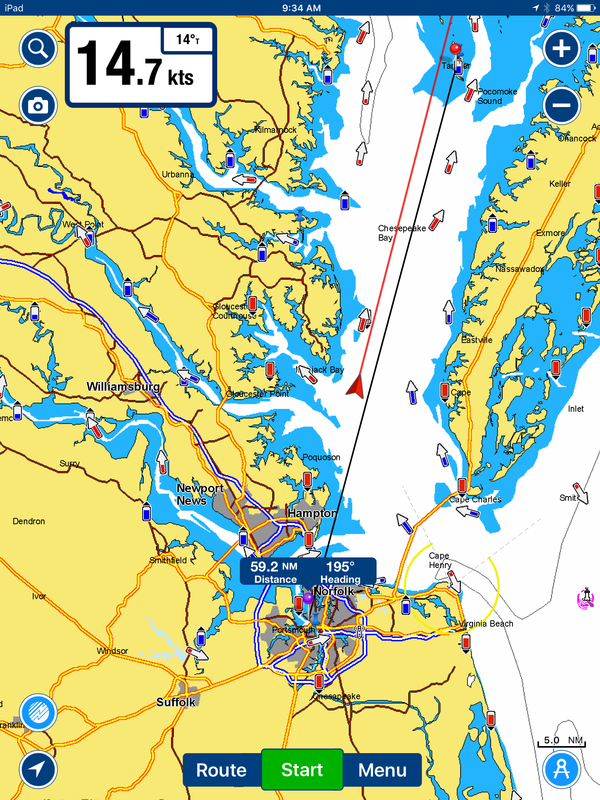 Gracie again acquitted herself well covering the lower Chesapeake at 15 knots. Tangier Island is rather unique, the 481 population either fish for crabs or seem to cook them and sell to tourists. They have a unique accent here that draws on an old Cornwall dialect with some Southern mixed in. It is a dry island but we brought our own sundowners. Then there are the cats, everywhere, our host Milton who owns the marina has 32 cats, apparently they may try to stowaway when we leave. This entry was posted in Florida to Virginia. Bookmark the permalink.